We provide some the Treasure Valleys best mobile screen repair services. Our window technicians can do one of three services with your screen repair needs. 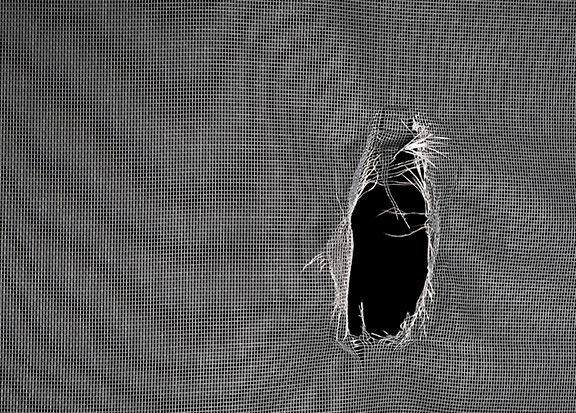 We can Rescreen your screens if they have been torn, ripped, or sun rotted. We are cheaper then most mobile screen repair companies and do the repair the same day we come and do your windows. The material we use is generally black nylon, but if you ask we can install grey nylon, aluminum metal or bronze color screen material. 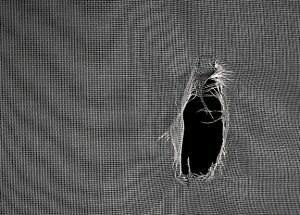 Some home owners like to install special pet screen material that is thicker and more durable if you have cats or dogs that tend to rip your screen doors. Just ask us for prices on any of these items. We can Repair your screens if you have a bent side rail, or broken corners. This is much cheaper then ordering a brand new screen from the manufacturer. Most repairs can be made the same day, but in certain types of repairs depending on the style of your screen we may have to custom order the corners or the rails. After the repairs are made we rescreen your screen for a fresh new look. We can Rebuild your screens if you are missing one, if you have two side rails that are bent. In the case of a missing or broken screen door we may have to purchase one from the local store or order one custom made according to the size and color. In either case you can have your screen door within a week or less in most cases.